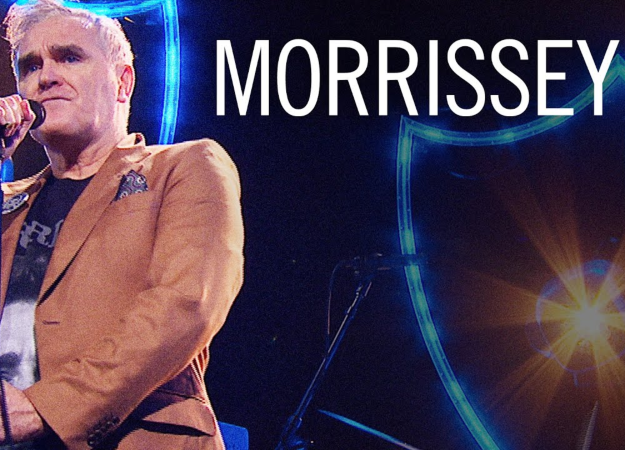 Last night, Morrissey made a rare television appearance, performing on The Late Late Show With James Corden. The former Smith’s frontman covered The Pretenders’ ‘Back On The Chain Gang’ and in classic Mozza fashion, he wore his own tour shirt while doing so. Check out Morrissey’s rendition of the 1982 hit below. A studio recording of the rendition will be available on the extended reissue of Morrissey’s album Low In High School, released last year. Low In High School will be released as an expanded reissue drops 7th December.